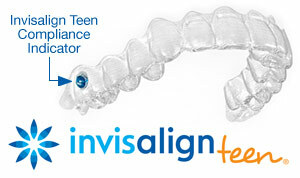 Today, more people than ever — both adults and teens — are finding that clear aligners suit their needs best. Are you one of them? 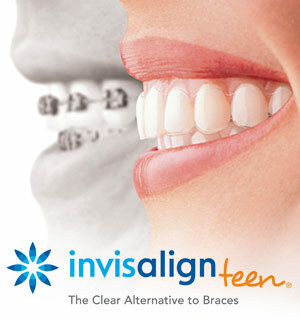 Why not come in to our office and ask whether clear aligners could work for you.